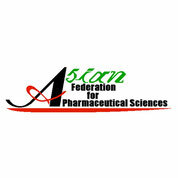 The Asian Federation for Pharmaceutical Sciences (AFPS) was found in 2007 to provide a dynamic network for the exchange of scientific information among Asian pharmaceutical scientists. We have limitless possibilities to advance research in the pharmaceutical science field. Join AFPS to be a part of the Asian network of pharmacentical scientists!